Fueling up with enough kilojoules and healthy fats does more than keep your muscles and heart healthy. Research in a January 2015 study from the Journal of Cosmetic Dermatology showed that omega-3 and omega-6 essential fatty acids could help reduce hair loss and improve hair growth. 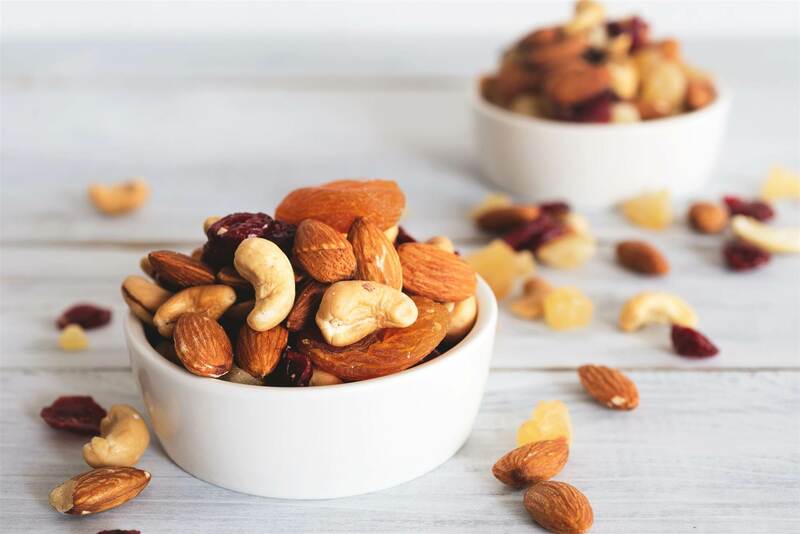 “Nuts, such as almonds or walnuts, and coconut oil are natural emollients for the skin and hair follicle and also moisturise the hair shaft, leaving it glossy,” says dermatologist Dr Anna Guanche. Nuts and seeds are also rich in B vitamins, zinc and vitamin E, adds dermatologist Dr Rhonda Klein. Vitamin E teams up with selenium to keep cell membranes strong and provide antioxidant defense. Anaemia is especially common among women of childbearing age, says internal medicine expert Dr Mary Wendel. While red meat, leafy greens, whole grains, beans and egg yolks provide iron as well, Dr Wendel and Dr Klein are particularly fond of oysters since they offer a one-two punch of iron and zinc-the latter of which is “an essential mineral that aids in hair growth and repairs hair cycle support,” according to Dr Klein. 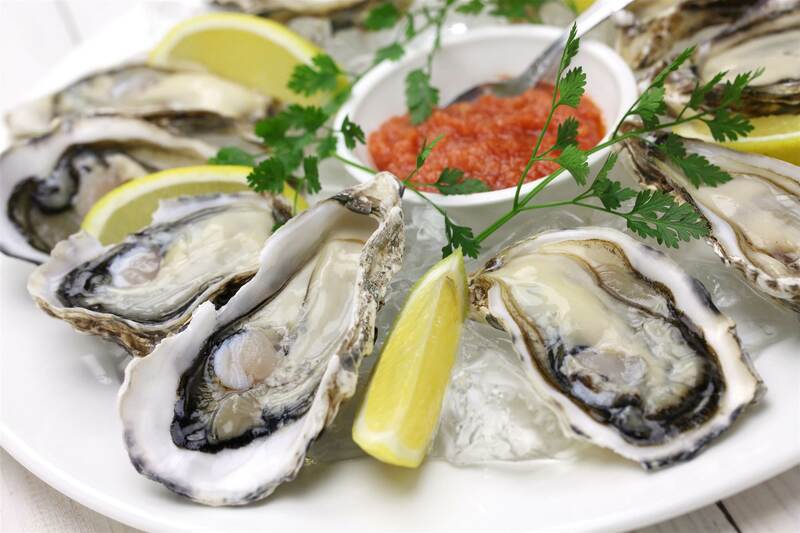 A 90g serving of oysters will add 4 1/2 milligrams of iron and 14 milligrams of zinc to your diet. Popeye’s favourite vegetable is also in the meat-free, iron-rich camp. Spinach and beans are Dr Wendel’s top vegan-friendly iron sources. “Spinach is rich in iron, which can help prevent thinning hair,” adds plastic surgeon Dr Anthony Youn. 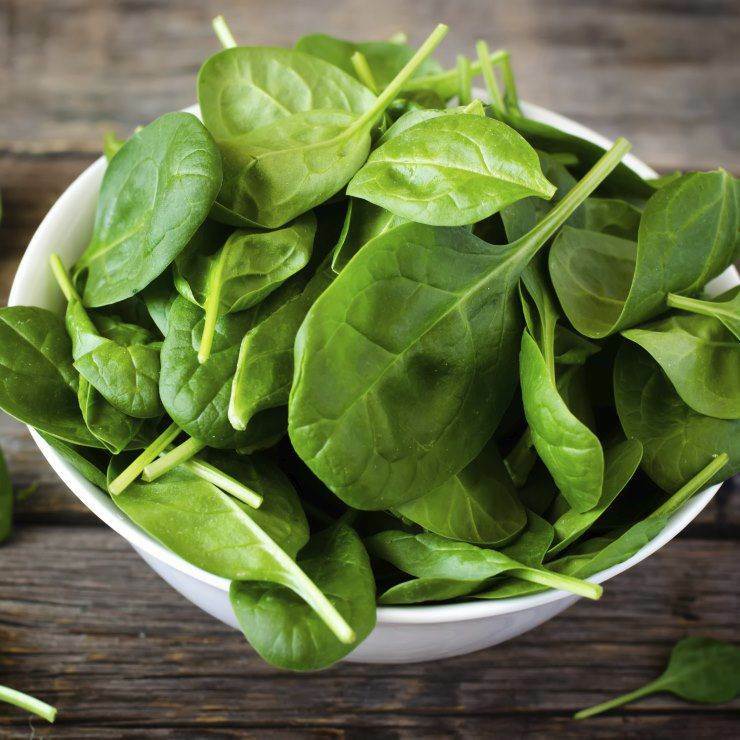 Beyond beefing up your iron levels, spinach is full of folate, and vitamins A and C. “While vitamin C deficiency is rare in our current society, it’s essential for collagen synthesis and cross-linking of keratin fibres which occurs in hair fibre production,” says Dr Bauman. 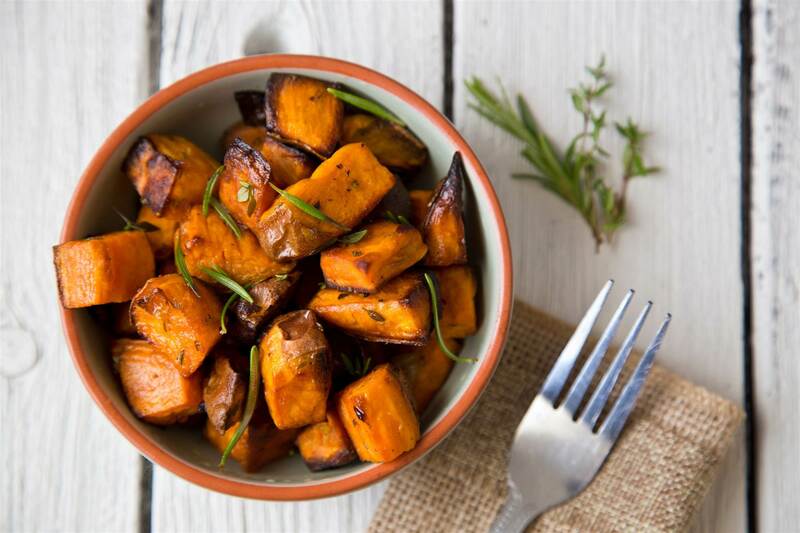 “Sweet potatoes are full of vitamin A which aids in sebum production and also may help speed up the rate of hair growth,” Dr Klein says. A 12cm sweet spud offers 18,400 IU of vitamin A and 0.27 milligrams of vitamin B6, which gets you well on your way-or over your daily quota-of 5,300 IU of A and 1.5 milligrams of B6. If you’re a meat-eater, you’ll be hard-pressed to find a more lock-loving menu addition than lean red meat. 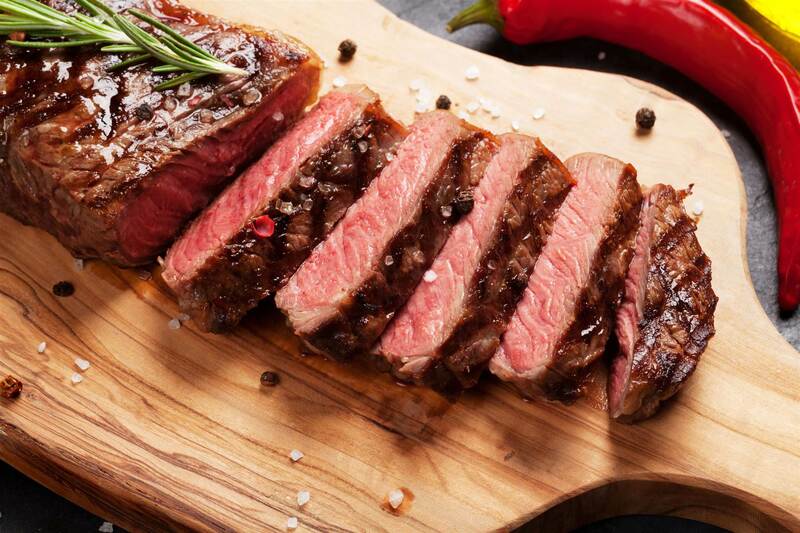 “Grass-fed beef is rich in iron and omega-3 fatty acids, both of which can help thicken hair and make it healthier and more luxurious,” Dr Youn says. 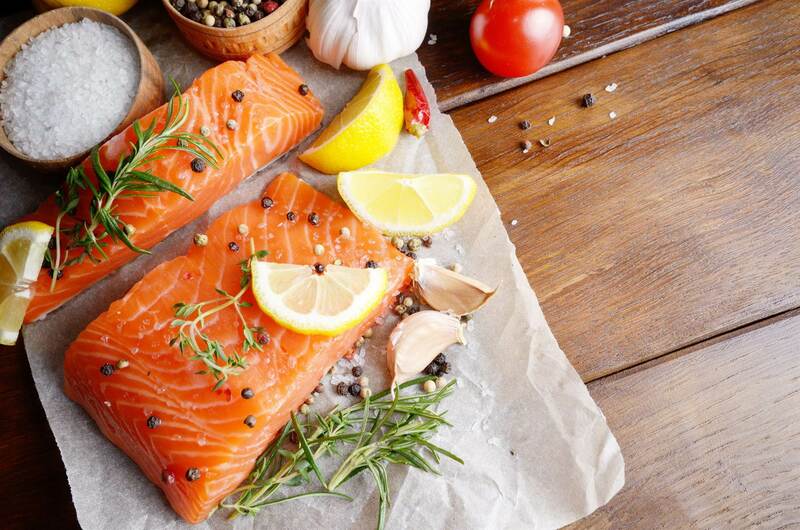 A 120g portion will score you 22 grams of protein, 2 milligrams of iron, and 6 grams of heart-healthy unsaturated fats. Biotin keeps enzymes buzzing to metabolise nutrients that nourish hair follicles. 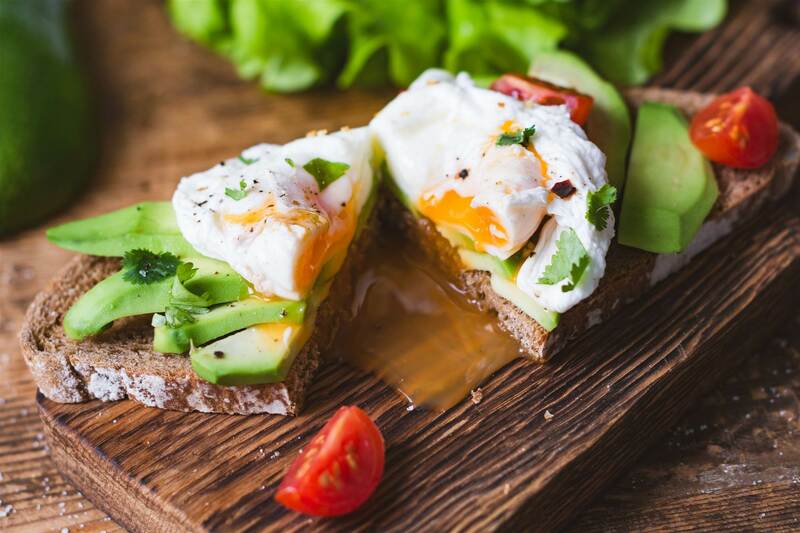 Beyond the biotin, the yolks in particular are potent in vitamin D, Dr Youn says, which is important to get via diet or supplementation since our bodies don’t produce it naturally. One egg has about 50 IU of vitamin D-but can be as much as 160 times(!) that much if the chicken producing your egg consumes plenty of the sunshine vitamin, too. It’s probably clear as day by now that protein is important. “Sudden weight loss, or poor diets low in protein, low in healthy fats and low in phytonutrients found in fresh vegetable and fruits can contribute to shedding and limp, unhealthy hair. Women need to get about 50 grams of protein a day,” Dr Wendel says.